While traveling to Japan, I wanted to capture the memorable place in the video. 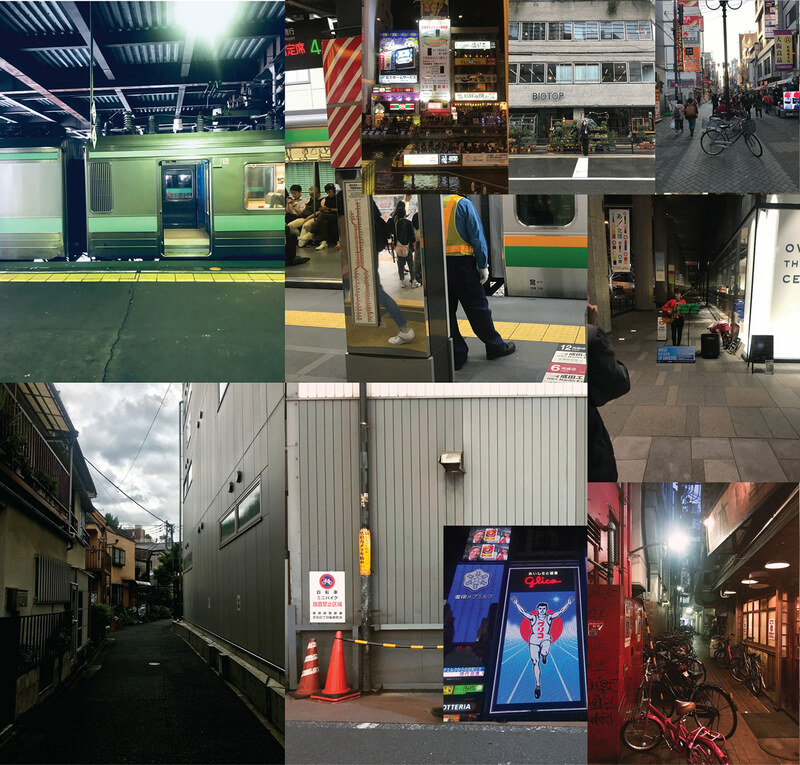 I used the pictures I took while traveling as a reference to model. I liked the feeling of gloom and tried to be as dull as possible. It is the first individual work made using an Octane renderer. It is not enough but I hope you enjoy watching it. I refer to the photo taken while traveling to Japan as a reference.